Recent news of a possible partnership between TRON and Chinese giant Baidu demonstrated the excitement that was produced by sheer rumors of such a move. While this partnership remains only a speculation at this point, another project recently announced a confirmed partnership with an equally as large company. The new partnership announcement came from Qtum (QTUM), a smart contracts-focused blockchain that employs PoS. Qtum has partnered up with a Chinese division of a well-known multinational corporation, Amazon Web Service (AWS). The announcement brought new excitement to the digital currency industry, as it announced that the two entities will be joining in order to expand the BaaS offerings of the hosting service. What this means is that Qtum, as a platform for smart contract and dApp creation, will now be deployed via one of the largest cloud providers in the world of business software. Through the use of AMI (Amazon Machine Image) which features Qtum core, users will be capable of creating and deploying their own dApps and smart contracts. 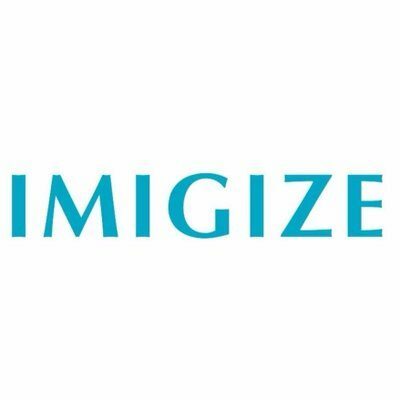 Apart from utilizing AMI, the new solution will also include Solidity, as well as Gmix web IDE, all of which will be employed for the process of creating and operating smart contracts. Qtum itself will benefit from the partnership by gaining access to Amazon’s technology, business, marketing, and even sales resources. 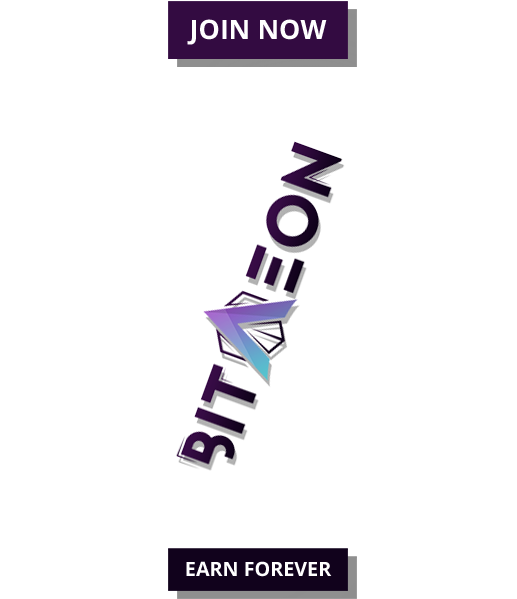 As for the developers themselves, they will be able to code, launch, and manage smart contracts in a quick, efficient, and cost-effective way. Patrick Dai, the co-founder of Qtum, commented on this partnership by saying that Qtum is among the most decentralized entities on the web. Considering that AWS is among the largest cloud providers around the world, the two firms are a perfect match. Additionally, Dai believes that both, the companies and users, will benefit from this partnership, as smart contracts and dApps will be available for everyone. In addition to making the process simple and cost-effective, Qtum AMI image will be completely free to use. AWS customers will not be charged any additional cost, and they will not have to purchase QTUM coins. 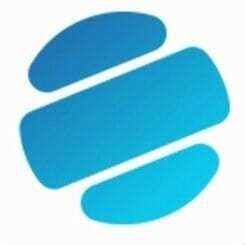 Furthermore, a TestNet will be deployed for users to simulate a public blockchain and test their products. Anyone wishing to start working on the blockchain will be capable of running a Qtum node which will have Qtum pre-installed. Thanks to this partnership, as well as the general amount of progress that Qtum has made recently, this project received a lot of attention. 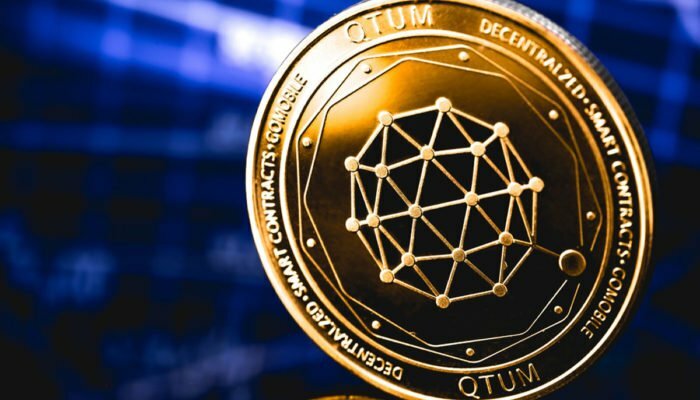 Qtum is currently ranked as 27th on CoinMarketCap’s list of largest coins, with a price of $3.90 at the time of writing, and a 6.5% increase in the last 24 hours. This is a significant development which will likely bring even more attention to Qtum, as the project manages to grow in a highly sensitive and unsure market. Many in the cryptocurrency community are already calling this partnership “historic”, as it represents a large and significant move forward for the entire cryptocurrency/blockchain industry.